Grown on the highest elevation tea estates and renowned world over for its purity and robust flavor. 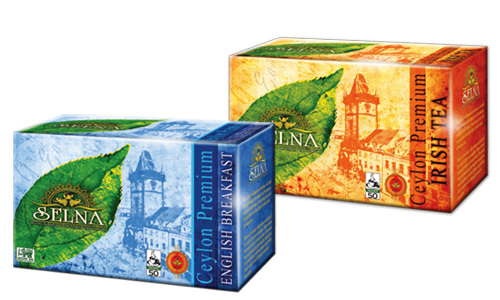 The very best tea that Sri Lanka produces. It has a beautiful golden liquor and intense powerful flavor. Perfect cup of tea to begin the day. Enjoy a tasteful cup of CloudLotus black tea. 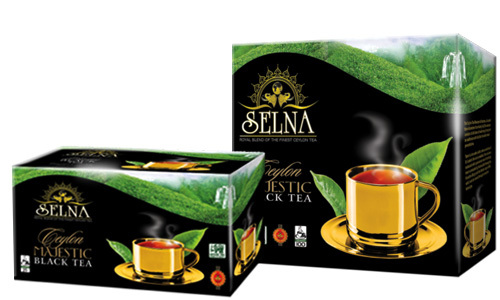 This specially made blend has a strong flavour and is excellent when it comes to making the perfect cup of tea. 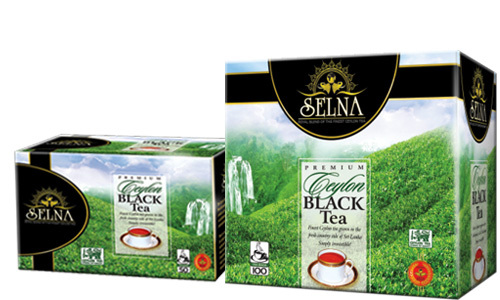 Gives a distinctive mellow flavour for a very smooth Ceylon tea with copper colour infusion, pronounced taste and wonderful aroma. Best western high grown tea which has a good aroma and golden texture can be consumed with or without milk. 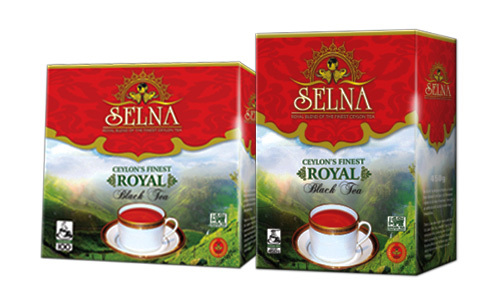 Full bodied and rich strong Ceylon tea with components from Assam and Africa. Our pyramid tea bags deliver the luxury of leaf tea in the convenience of a bag. 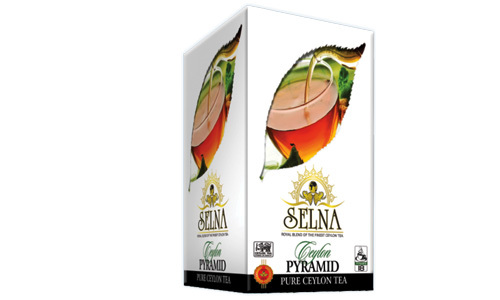 These exquisite blends are stylishly packed and have a distinctive pyramid shape. Pyramid tea bags give ample room for the finest tea inside to steep at its best and to unfurl as well as infuse into a fine cup of tea. This biodegradable, transparent pyramid tea bag gives you a glimpse of the swirling and unfolding tea leaves inside your cup.